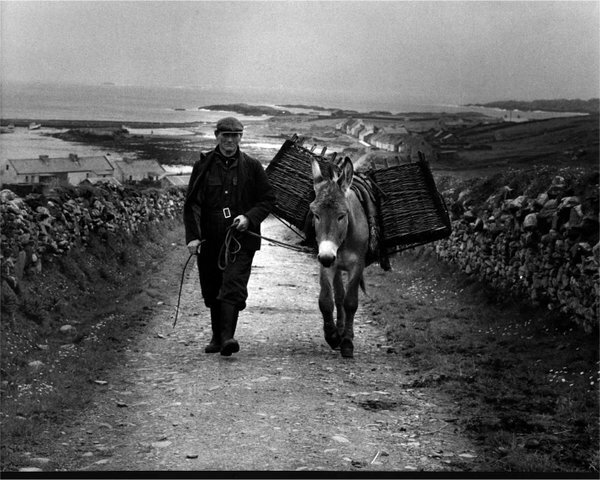 Emotional hand-wringing and serious debate about economic and social challenges in rural Ireland are ongoing matters. The “Vanishing Ireland Project,” which began in 2001, has focused popular attention on this complicated topic. Lately, there’s been another mini-eruption of attention in the press. Is rural Ireland dying? No, is the short answer, even if fears of a depopulated countryside are more than understandable. Over the course of human history, no trend has been more universal and more constant than urbanization. The move from the land into towns and cities has happened across the world. It continues to happen everywhere. “To say that is not to announce anything new because the way of life in rural Ireland has been under severe pressure now for several decades. But the threat to the rural society that is central to the Irish character and to the image we have of ourselves and the image people around the world have of us has increased dramatically over the last decade. And that has been particularly evident during the economic collapse we have just been through. A few weeks ago in The Irish Times, Dublin museum director Trevor White said there is “comical deference to rural Ireland” in the capital, which “treats rural Ireland with a respect that borders on fear.” Whether this is true or not will be partially revealed in the response to growing demands for a full-time agricultural minister in the new government. This entry was posted in Business & Environment, Politics and tagged rural Ireland on April 3, 2016 by admin.